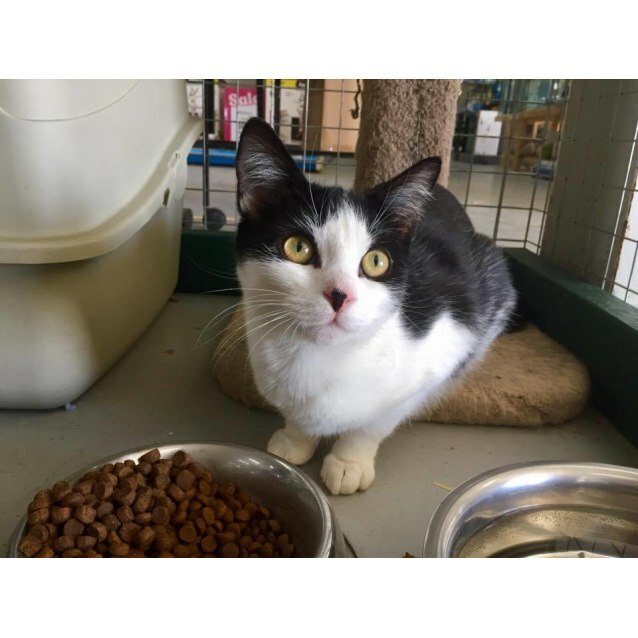 Lorry is a shy young man in search of a forever family. He'll need a quiet home or one where he can retreat to a safe place. He has become very comfortable with his surrounds while in care and will do exactly the same in his forever home. He trusts the humans he spends his time with but is very wary of strangers. 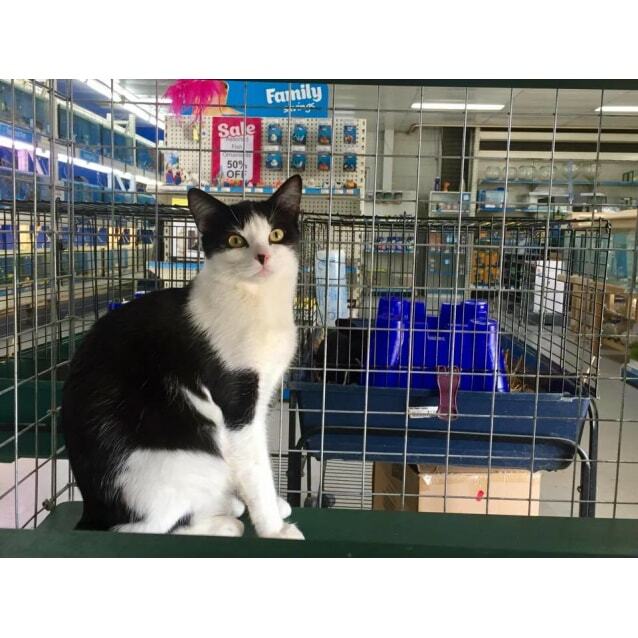 Lorry would best suit a quiet household and would need time to relax and become familiar with his new surrounds. He may not be the cuddling type but does like to spend the nights sleeping on the bed. Lorry could quite possibly suit an outside lifestyle where he has access to inside if he chooses. Lorry is desexed. microchipped, vaccinated, wormed, flea free and litter trained. He is currently living an inside life with access to a secure cat enclosure. Lorry is in care in Echuca, which is three hours north of Melbourne. We require a completed expression of interest form prior to an initial meet and greet. An expression of interest form can be found on our website - www.carmar.net.au. We may request a property inspection before adoption is finalised.